What are the benefits of shopping at TA-TO.com? Is there a membership fee to use TA-TO Contacts? Is proof of a doctor’s prescription necessary? Does TA-TO Contacts Co. LTD have a physical retail location? What information do I need when ordering contacts through the TA-TO Call Center? What brands of contact lenses does TA-TO Contacts sell? 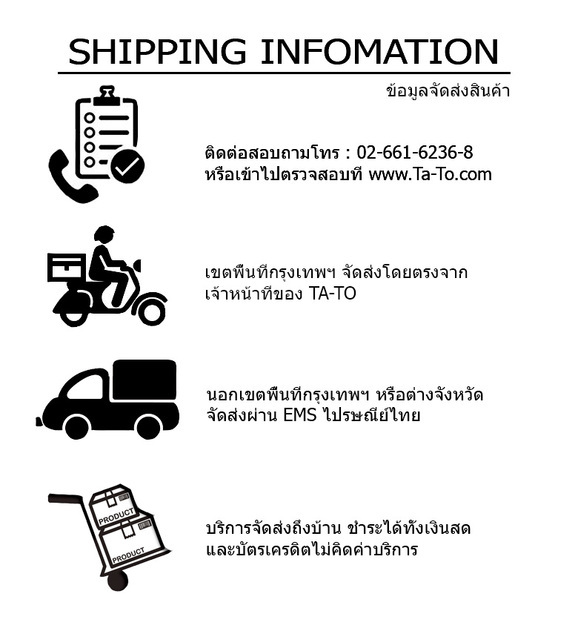 How do I order lenses from TA-TO Contacts Co. LTD? Do I need a prescription for colored contact lenses? Are there special discounts for ordering a year’s supply? When my TA-TO Lens Plus card reaches 5 stamps, how do I get my free box of contact lenses? If I have forgotten my password, how can I log into my account? When I redeem my Lens Plus card, can I choose any brand of lenses for my free box? Can TA-TO give me a tax invoice receipt in addition to my purchase receipt? 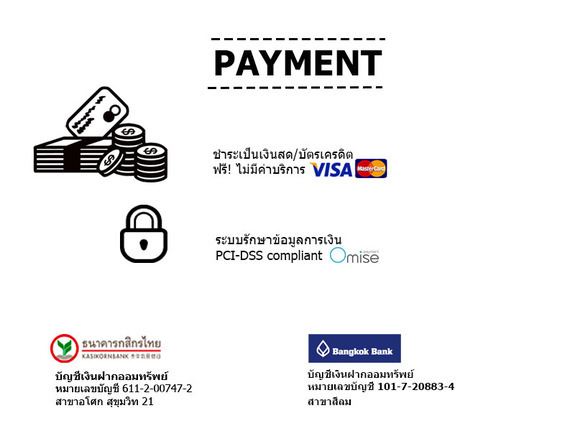 TA-TO Contacts Co. LTD is the first prescription and cosmetic contact lens retailer in Thailand to offer free delivery straight to your home or office with every order! We offer highly competitive prices on all major contact lens brands and excellent customer service to make refilling your contact lenses quick and convenient.